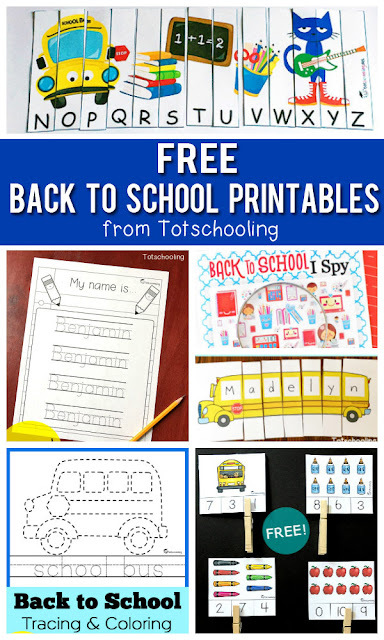 This school themed I Spy activity is a fun, no-prep, printable game that kids will love to play while getting ready to go back to school. It is great for building visual discrimination skills as well as counting and writing practice. With adorable graphics such as notebooks, computers, books and other supplies, it is sure to be a hit in the classroom or at home! I recommend giving your kids a magnifying glass to find some of the very small images, which adds an extra level of fun and mystery to the game. 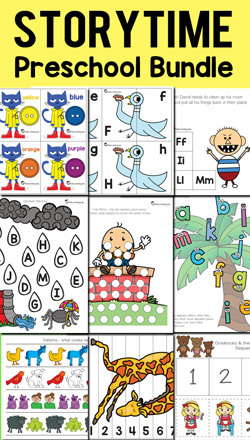 Kids can use a pencil (or dry-erase marker if sheet is laminated) to cross off each image as they count, then they write the final number at the bottom of the sheet. 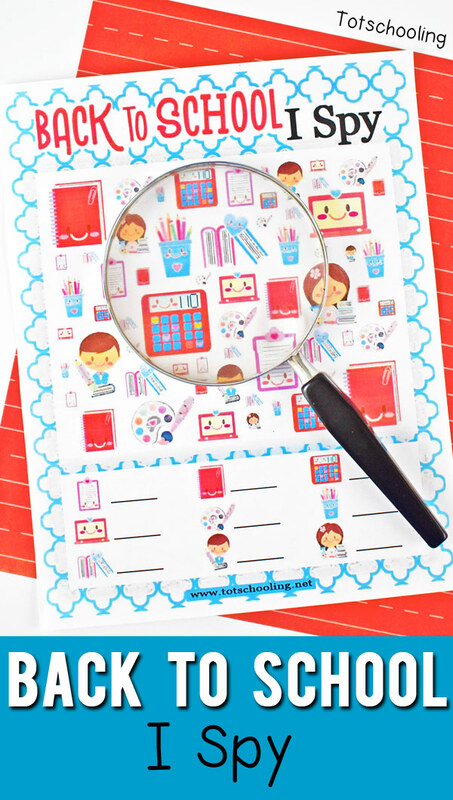 The school-themed I Spy is a fun game where kids can learn and play. This was a wonderful site and I really enjoy it the data you shared.It is greatly useful for me.I have received a bunch of information. I am a student but because of the large amount of homework, I didn’t have enough time to do my projects, which is why I started using the review service here you can find the link thanks to which I walk the most suitable essay writing platforms for myself.